Clear your playlist for the day, everybody, because Solange Knowles just released her latest album and it is pretty amazing. Her new album, called A Seat At The Table, is blowing everyone’s minds, including celebrities. Solange’s fourth studio album has been a long, long time coming. 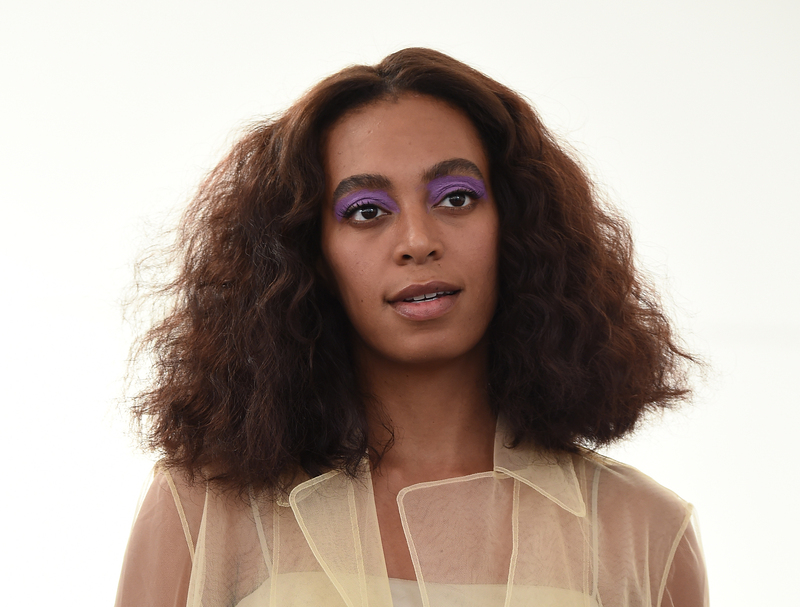 According to Dave Quinn at PEOPLE, Solange’s latest album is literally four years in the making. That’s right: The 30-year-old singer and little sister of mega-star Beyoncé spent a solid four years creating her latest work and it shows — it is legit a game-changer when it comes to her music. According to Fader, Solange wrote, arranged, and co-produced every single song on her new album, which is pretty epic. And let’s be real, pretty much everybody is in love with this album. It flawlessly bleeds from one song to another and celebrates identity and empowerment in no small way. This @solangeknowles album is so damn good. You know even bit of food at that table is seasoned right. So if you haven’t checked it out yet, be sure to clear your playlist for the week and settle in with Solange — you won’t regret it!